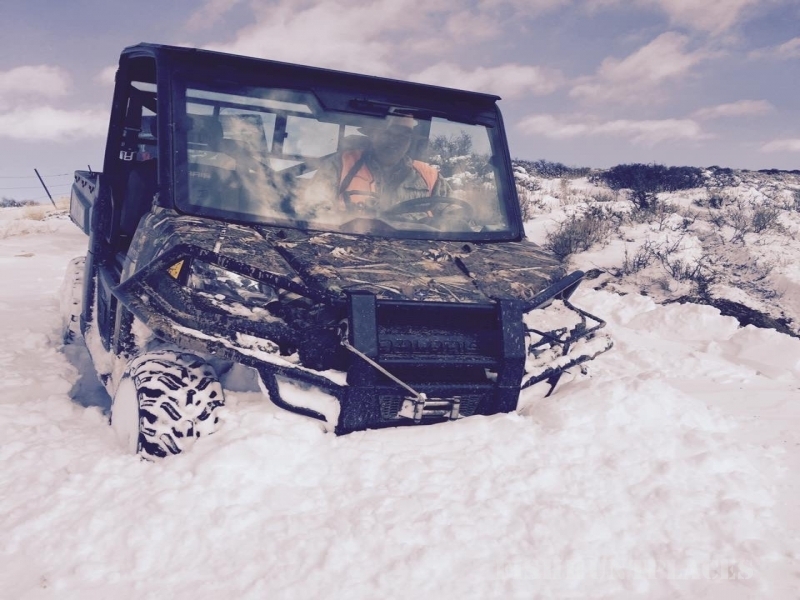 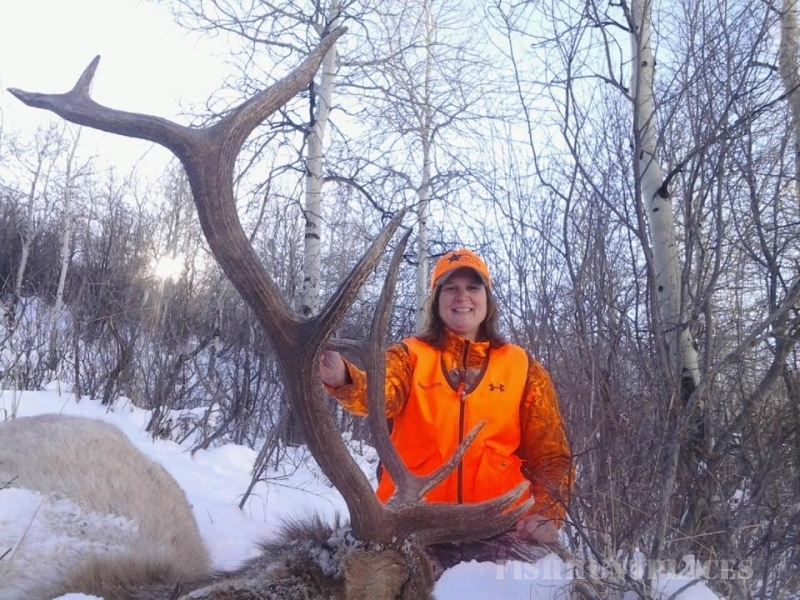 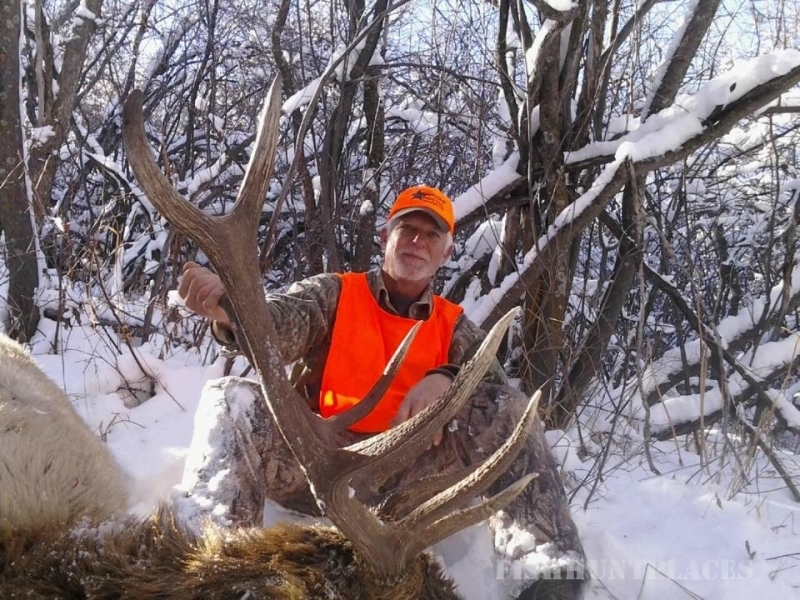 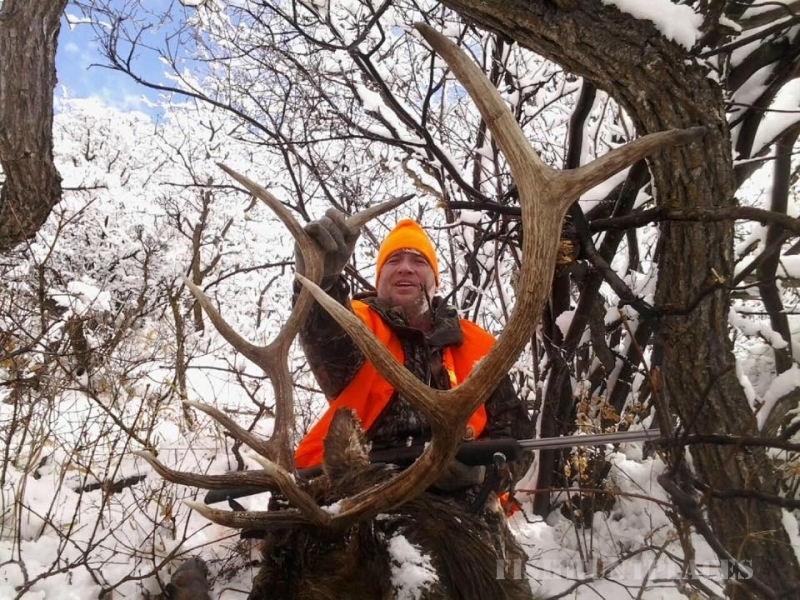 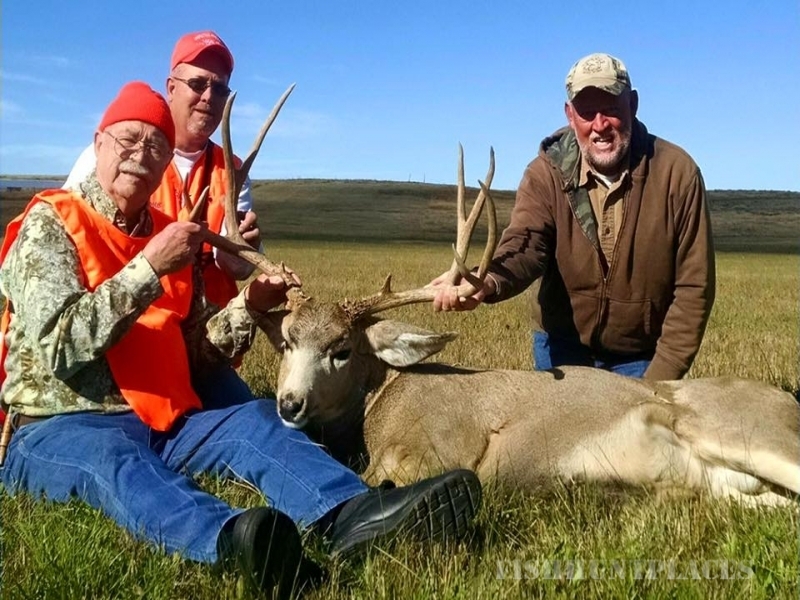 The staff at Strawberry Creek Outfitters, LLC are proud to offer to you a variety of Rocky Mountain hunting choices. 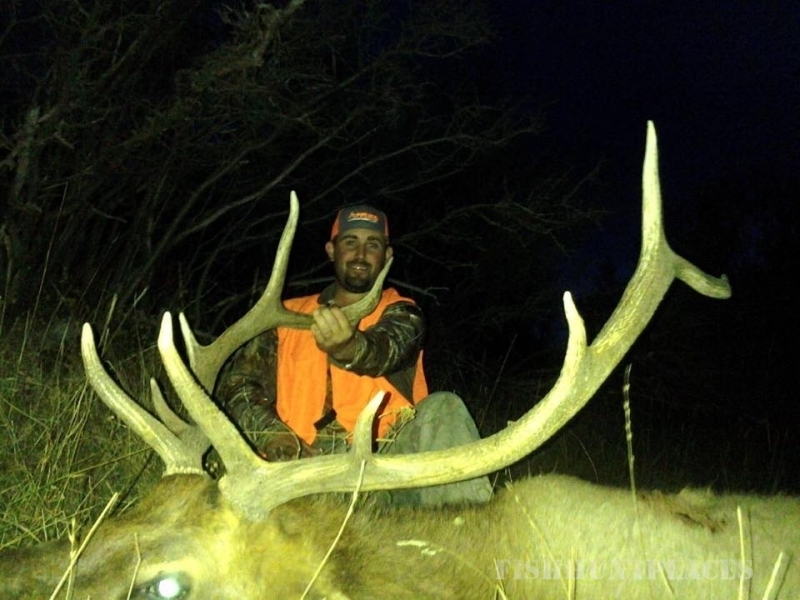 The Strawberry Creek ranches are nestled in the majestic Rocky Mountains. 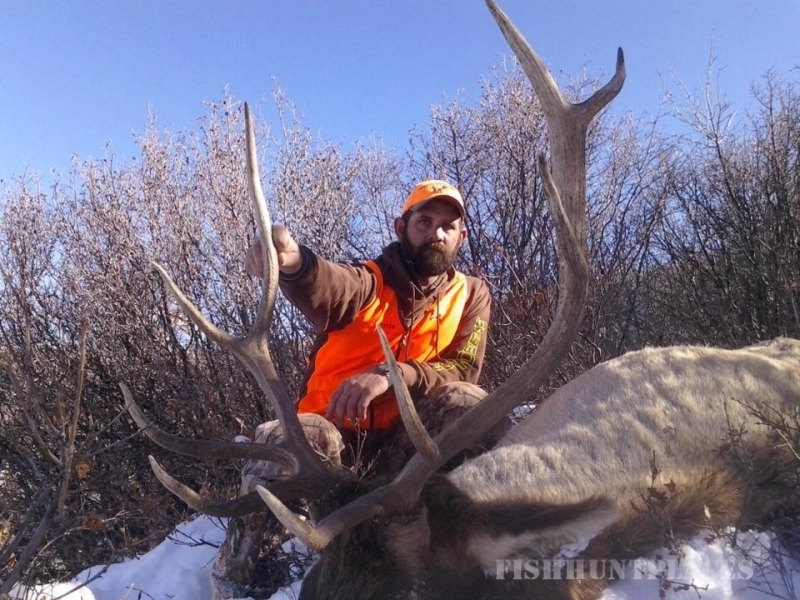 Convienently located between Meeker and Craig, CO. 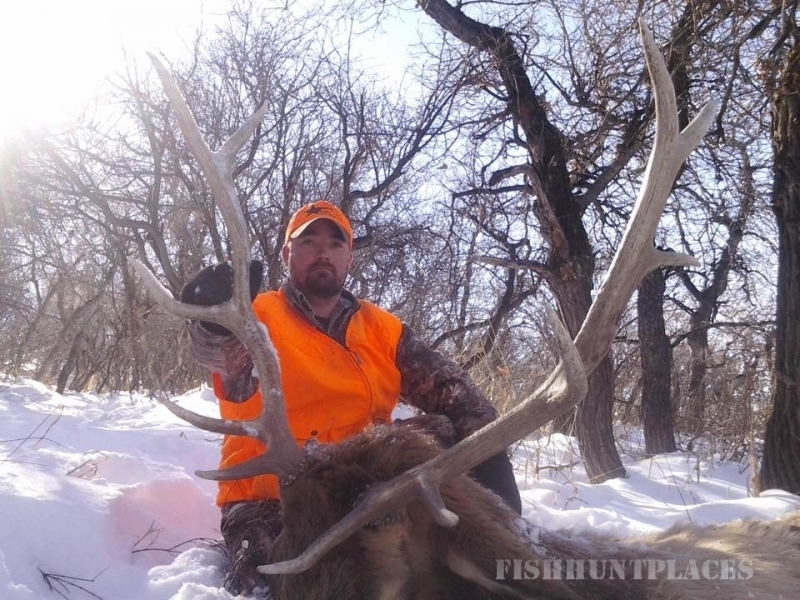 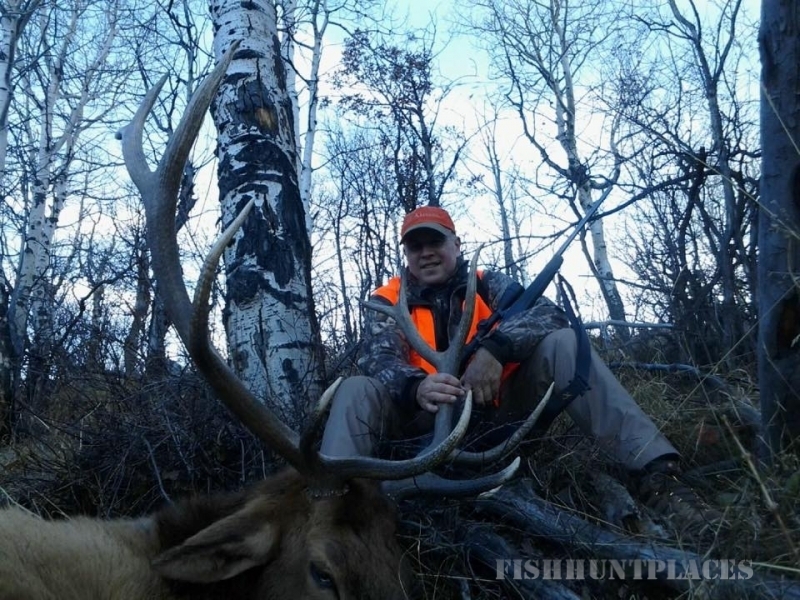 If you are ready to have one of the best Elk Hunting experiences in Colorado, contact us today!